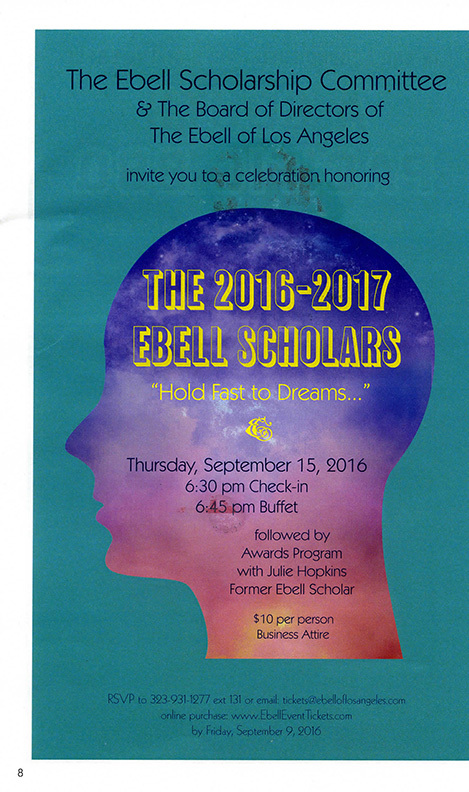 I am so honored to speak at the Ebell Club of Los Angeles this upcoming September 15, 2016 for the Ebell Scholars 2016-2017 night. 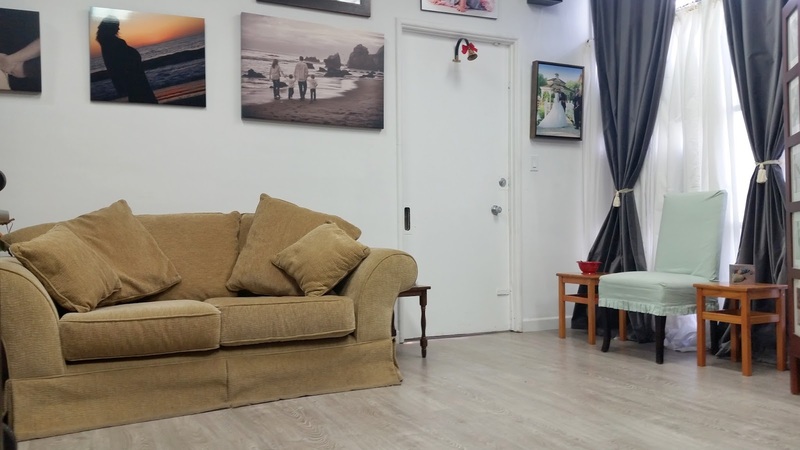 The Ebell Club has been responsible for giving educational grants to young scholars on route to receiving a degree from a local university. I was so honored to receive a scholarship from the Ebell during my studies at Loyola Marymount University for a BA in Art History and a minor in French. It has been many years since I graduated from LMU. And, since then I have visited the Ebell by way of attending events, as photographer for many of Ebell Club events, and as a member of the Ebell Club. I will be telling my story as it relates to other students seeking to find their way after graduation, as my path took on many forms that all contributed to the foundation of a great education, and a new dream of a career as a photographer made possible by some help from the Ebell Club.